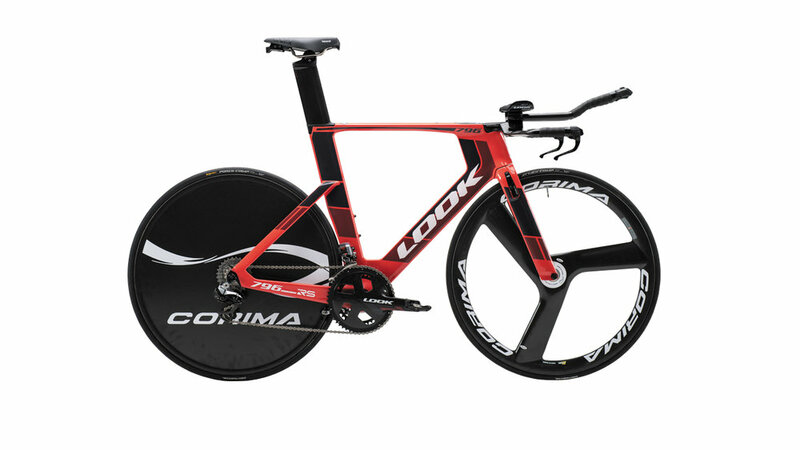 The 796 MONOBLADE RS is our most aerodynamic bicycle to date with 100% of its components developed by LOOK and integrated into the frame. This gem is the result of more than 10 years of Research and Development conducted by our design engineers. 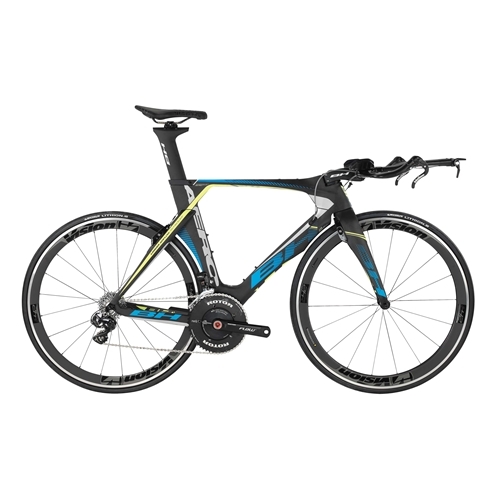 The Aerolight is the perfect triathlon bike for top-level triathletes. This bike is designed to cut through the wind, reach high speeds, take advantage of flat ground and give you the edge up hills.